Badshah is an Indian rapper known for his Hindi, Haryanvi, and Punjabi songs. 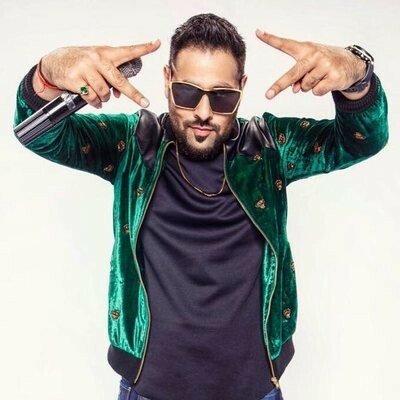 He started his career in 2006 alongside Yo Yo Honey Singh in his group Mafia Mundeer and gained spontaneous popularity among youth. He split from Honey in 2012 and gained fame with his independent Haryanvi song Kar Gayi Chull, which was later adopted into Bollywood movie. His music has been featured in Bollywood soundtracks for films such as the 2014 film Humpty Sharma Ki Dulhania and Sonam Kapoor starrer Khoobsurat (2014). We'he received your enquiry. Thank you for contacting. Oops! something went wrong. Please enter valid information and try submitting again.